Locks, hinges and handles are the basic types of fittings. 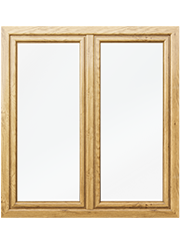 These elements, if properly selected and adjusted, will determine if our windows are fully functional, i.e. if they open smoothly and without trouble. Even the best parameters will be quite useless if the fittings do not work properly. So it is worth taking a moment to learn more about them. To begin with – what are window fittings? The main task of the fittings is maintaining the tightness, and opening, closing and tilting of window sashes or doors. The fittings are also responsible for window safety, protecting the flat against burglary. One of the key elements is the handle, which we use to change the position of the sash. Today, the most frequently installed fittings are multi-point locking fixtures, i.e. placed along the entire perimeter of the sash. When the sash is closed, the fixtures press it evenly to the frame. This ensures tightness and prevents deformation of the profile. The type of multi-point locking fixtures determines the way our windows open. We can choose between turn-only fittings, which allow normal opening of the window, and tilt fittings, which allow only tilting of the sash. The most convenient solution comprises fittings that combine both functions, i.e. tilt-and-turn fittings..
Aside from opening and closing the window, the fittings can also provide protection against burglary, or access to fresh air without unlocking the sashes. The key elements of fittings with improved burglary resistance are mushroom striker plates and intelligent security cams. 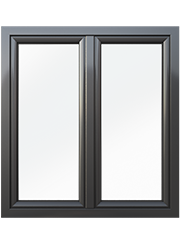 Depending on the desired safety class, the striker plates are installed either in each corner of the window, or along the entire perimeter. Efficient protection against burglary is also provided by a key lock handle and an anti-drill plate in the fitting. These measures provide protection against drilling through the bolts fastening the handle and its pin. Remember, fittings that ensure real protection against burglars entering our home should have at least the WK1 security class. Another function provided by advanced fittings is microventilation. 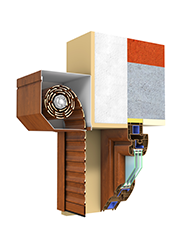 This allows us to unseal the window so that a minimal stream of fresh air flows into the room. This way, we can air the room without making it cold. 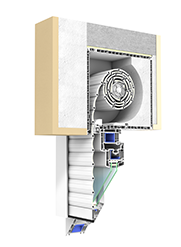 An example of such a solution is the Winkhaus ProLight fitting offered together with the new Prolux system. The “FOUR Seasons” multi-step tilt regulation system provides four additional tilt positions of the sash. This provides us with a total of 6 tilt positions of the sash, which enable precise regulation of the air exchange during every time of year. We are no longer limited to microventilation, which is often insufficient to provide fresh air in the room, or full tilt, which on cold days completely drains the house of warmth. 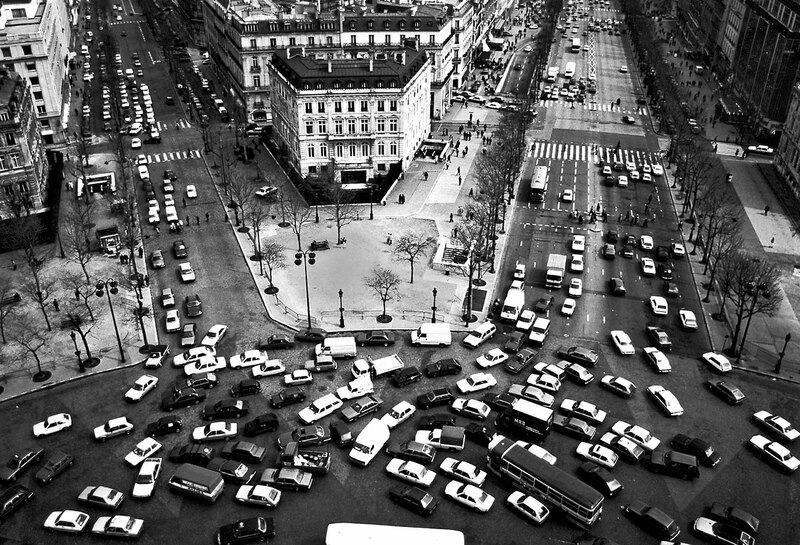 « Is there an efficient method of fighting traffic noise?